Have you got Osteoporosis or osteopenia? Are you feeling a little unsteady on your feet? Evidence-Based Therapy Centre offers an 8 week exercise programme specifically designed to improve bone density and reduce the risk of injuries and falls associated with osteoporosis. What is the Balance and Bone-Builders progamme? The Balance and Bone-Builders programme is based on the latest research on the effects of exercise and bone health, and incorporates all of the major areas important to building stronger bones and reducing fracture risk. Each class lasts for 1 hour. Over the course of eight weeks an experienced Chartered Physiotherapist will help you to safely build up your strength, stamina, balance, flexibility, stability and confidence. How do I know if I am suitable for the programme? Everyone who attends the Balance and Bone-Builders programme needs to have an assessment with one of our Chartered Physiotherapists. This is to assess your current level of exercise tolerance and your balance and to make sure that attending the class will be safe and beneficial for you. Sometimes, we will refer you on for further tests before attending the class. This 1 hour initial assessment is offered at a reduced rate of €50 (usually €90). The programme of 8 classes costs €160. Call 091 727777 to book an appointment for your assessment. Scroll down to find out more about Osteoporosis and osteopenia. Due to high demand we have added a second Bone-Builders programme on Monday mornings starting on Monday 11th June 11.30 – 12.30. Book your assessment soon to secure a place on the programme. Osteoporosis is a condition where your bones become fragile and weak. Osteopenia refers to bone density that is lower than normal but not low enough to be classified as osteoporosis. Bone density is a measurement of how dense and strong the bones are. Bone loss slowly increases as part of the natural ageing process. 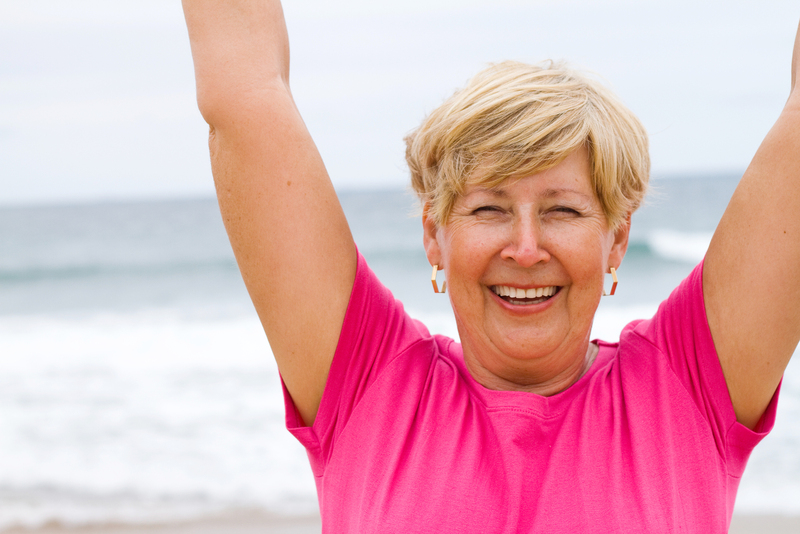 It is more rapid in women for several years after the menopause. Bone loss can lead to osteoporosis and this can increase your risk of sustaining fractures. Female, advancing age, family history, low BMI, rheumatoid arthritis, steroid therapy, smoking, physical inactivity, eating disorders, low calcium and vitamin D, endocrine disorders, coeliac. Did you know that Physiotherapy can help! Weight-bearing exercises play a vital role in promoting and maintaining bone health throughout adulthood. Exercise is the only single therapy that can simultaneously improve low bone density, increase muscle mass, promote strength gain, and improve dynamic balance – all of which are important in reducing your risk factors of sustaining fractures. Your physiotherapist can assess you, your posture, your strengths and weaknesses, and create an individualised exercise program addressing these issues. Timely physiotherapy intervention can substantially reduce the impact of osteopenia / osteoporosis and the consequences of fractures. How does physiotherapy help in the management of Osteopenia and Osteoporosis? 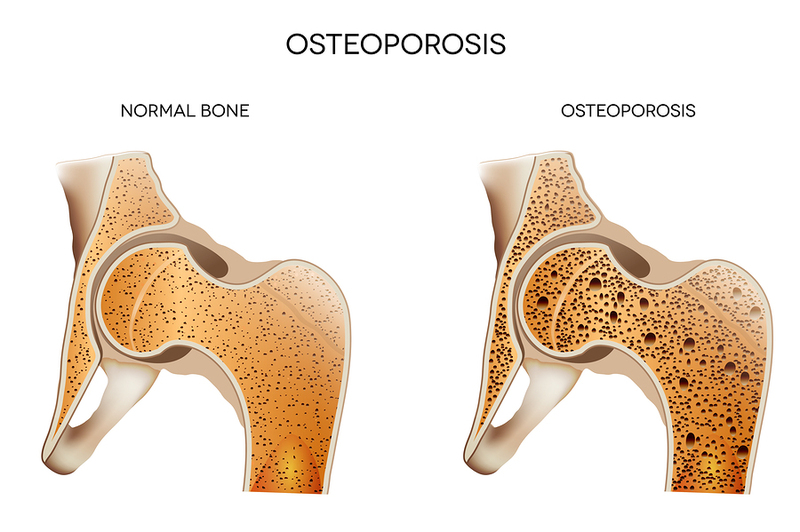 For more information on Osteoporosis and bone health the Irish Osteoporosis Society have a wealth of resources on their website here. If you think you may be suitable for our Balance and Bone-builders programme, call today to book an appointment with one of our Chartered Physiotherapist – Eoin O Conaire or Sylvia Farrell on 091 727777.